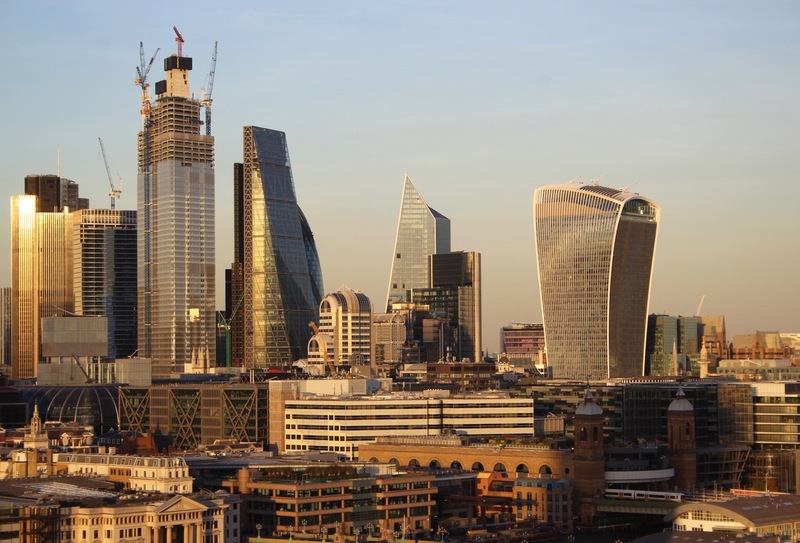 Welcome to one of London’s best views! It is simply breathtaking, and accessible to everyone and anyone. Free to the public even. 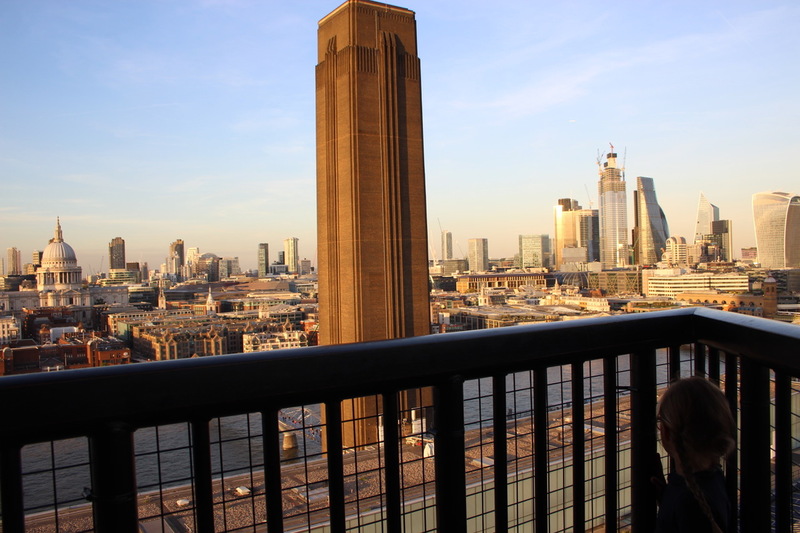 From the top of the Tate Modern Museum’s Blavatnik Building, you can see the River Thames, St.Paul’s and the dynamic London skyline. The 360 degree views are incredible. 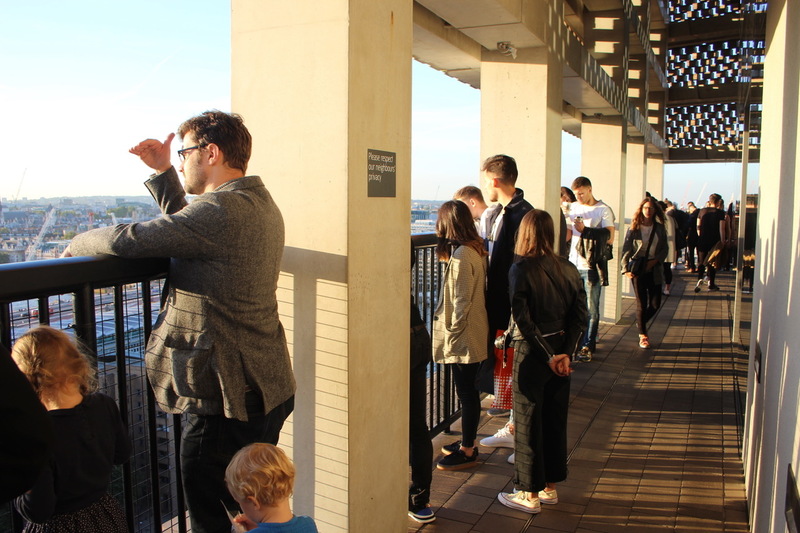 Honestly, we live in London and had a ‘pinch me’ moment when we stepped out onto the Viewing Platform. We loved going just before sunset, as twilight light is always so golden and beautiful, but I can imagine all seasons, times of day, and even varying weather will still make for a memorable visit. Yes, even rain! First check the website to get the opening times, because this is not an attraction you will want to miss! 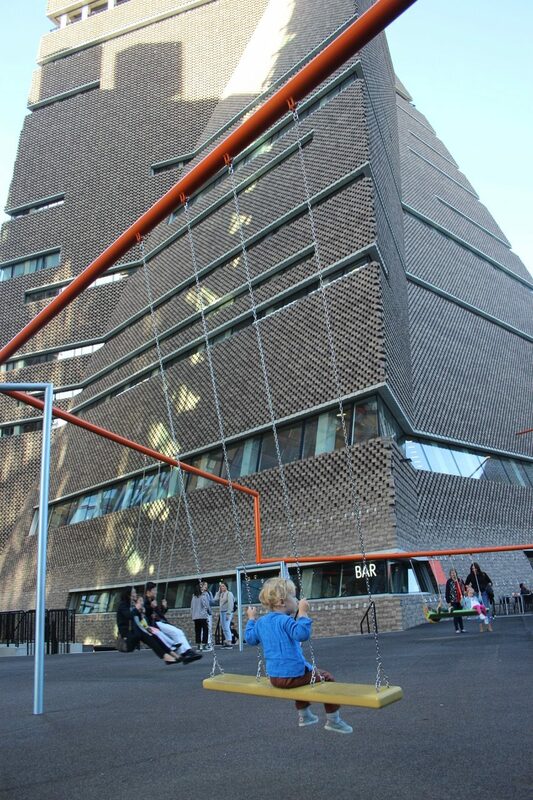 Then get to the Tate Modern Museum on the Souhtbank, where you will be sure to find lots to do! 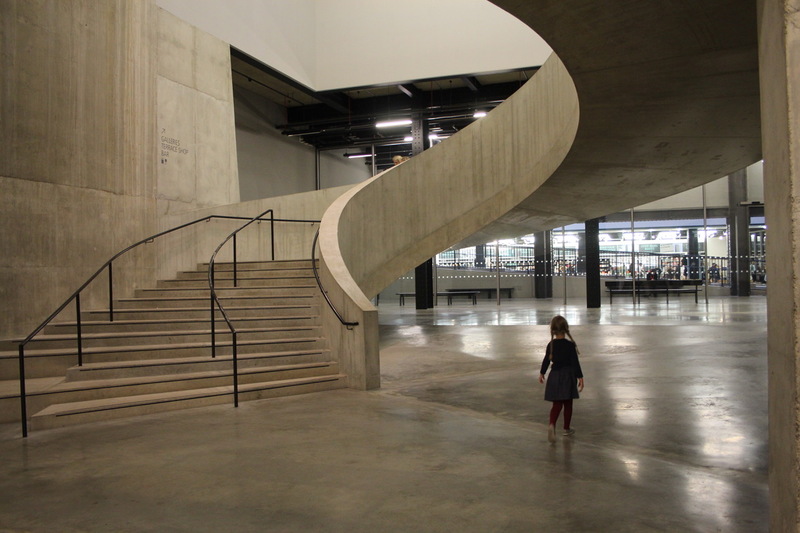 The Tate Modern has several entrances, but to get to the viewing platform, go into the Blatnivik Building and then take the lift, or walk allll of the stairs up to the top. Our architect friends say the stairs are not to be missed. We will try them another time without a buggy. And when you need a break, the spacious interior will welcome you with comfy chairs and a buzzy environment…. and a bar. While sitting back and soaking in the views, we highly recommend having a tea, or perhaps an adult cocktail while the kiddos enjoy a lemonade and some crisps! You are in England after all, it is imperative to have some crisps. And we love the motto in neon while enjoying our little tourist break. 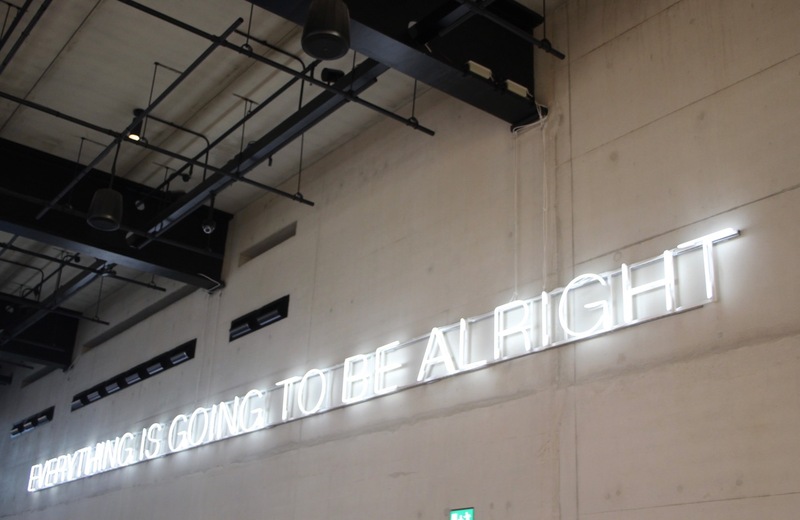 Everything IS going to be alright! 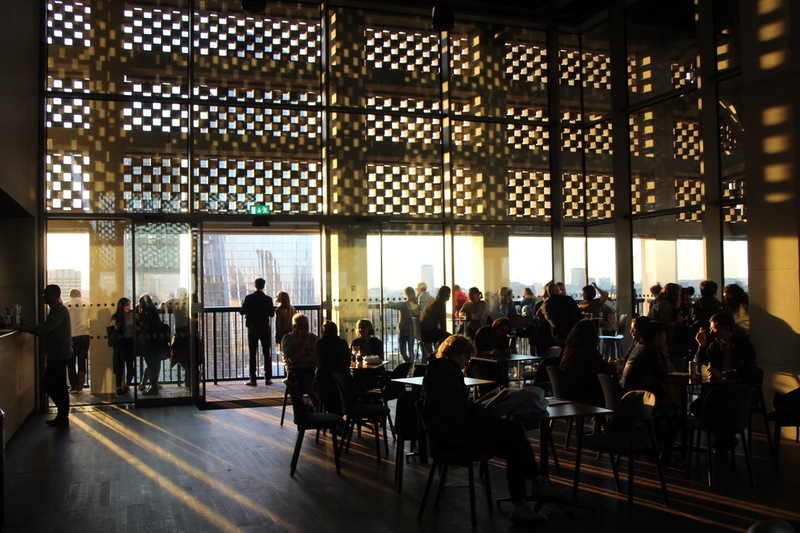 In addition to the stunning skyline, there are endless things see, lovely places to eat, and so much to keep everyone entertained throughout the Tate Modern. We enjoyed the galleries, and loved that spiral staircase too! Such a wealth of things to see, do and culture in one place. Oh, and did I almost forget why we are late getting up to the viewing terrace? 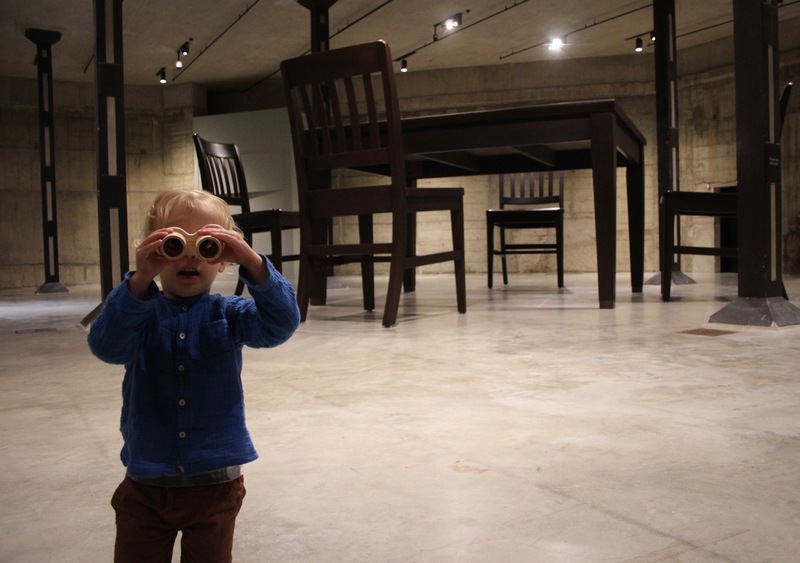 Well, there are often interactive spaces and installations at the Tate. 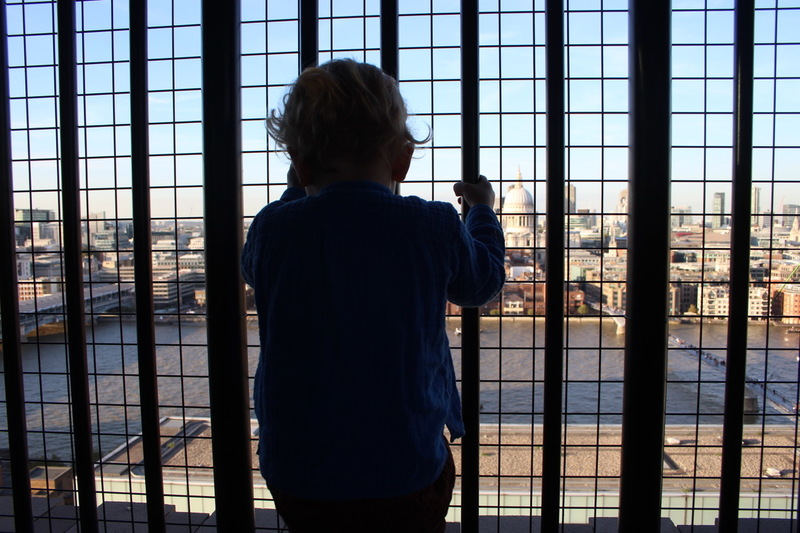 The swings at the entrance of the Blavatnik Building were to ‘blame’ for us almost not getting up to the top of the Tate. 🙂 They are so very fun, and make everyone and anyone feel like a kid again. What a fabulous outdoor installation to have for the public. 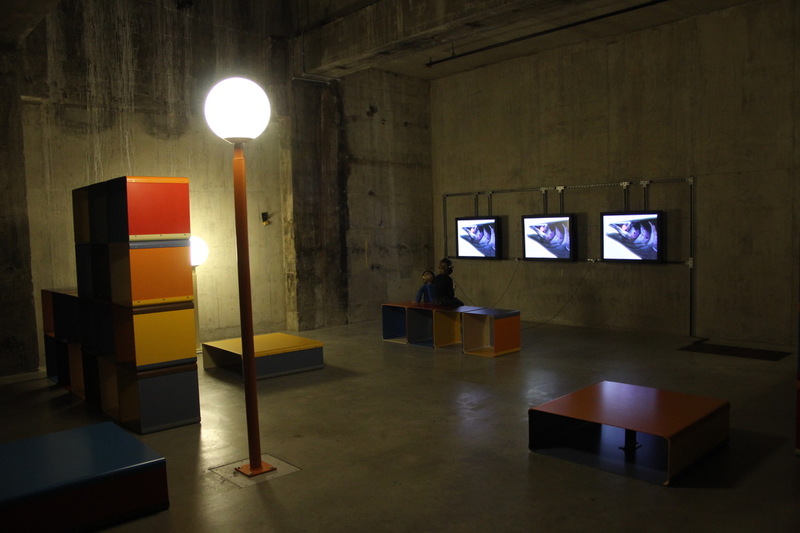 The Tate Modern doesn’t miss a beat! Please note last admission is 30 minutes before closing. Check website on holidays too.